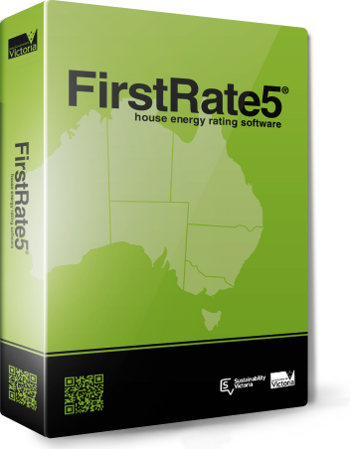 FirstRate5 v5.2.10b (3.13) is now available as a free download from www.fr5.com.au. Sustainability Victoria (SV) recommends that all users upgrade to this version. This version is a minor bug fix release that addresses a range of issues. Full details are available in the software Release Notes, which can be opened by clicking ‘Release Notes’ under the Help menu. Oracle has introduced some licensing changes for Java Standard Edition (SE) 8 and also versions of Java SE beyond version 8. These licensing changes will impact FR5 users because under Oracle's updated Java SE license FR5 users will be considered commercial users. It is essential that all FR5 users ensure they are using a properly licensed and supported Java installation on their computers. In July 2018, Sustainability Victoria (SV) issued an online survey to gather feedback on the FirstRate5 (FR5) technical support service, software development, and certificate generation website. The survey results can now be downloaded for review. Sustainability Victoria (SV) has decided to extend by seven weeks the transition period during which both FR5 v5.2.9 (3.13) and FR5 v5.2.10 (3.13) files will automatically calculate on the FirstRate5 website. This has been done to allow users more time adjust to the new features contained in FR5 v5.2.10 (3.13) and upgrade existing project files. The NatHERS Administrator has released a statement on windows in NatHERS tools which can be accessed from the NatHERS website.